There’s always something exciting going on in Vegas, day and night. The hotels usually aren’t expensive, and dining and entertainment coupons are easily obtainable. If you know where and when to look, you can also find cheap flights to Vegas. It doesn’t matter whether you’re going for fun or business, everybody wants to have a good time in this city. It’s very easy to find budget hotels and resort vacation packages, but what about airfare? According to researchers, prices tend to be lowest in early October and the highest (aside from holidays and major events) in early June. Keep in mind that inexpensive flights are almost unheard of in times when large conventions come to town. Unless you want to attend one of these events (NASCAR races, Falls National Finals Rodeo, Consumer Elections Show, etc…), you can save money by waiting until they are over. No matter when you’re planning to go, booking the flight at least three months in advance is ideal. The major airlines offer direct flights to McCarran International Airport. A few smaller carriers like JetBlue, Spirit and Frontier Airlines offer some direct flights as well, depending on where you’re leaving from. Of course, there is no rule that says you only have to fly to McCarran. 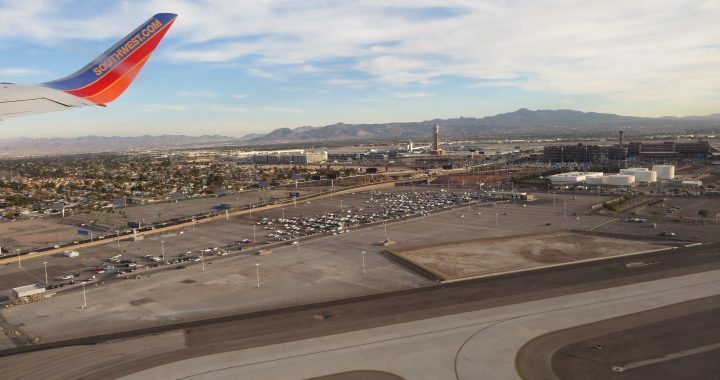 When looking for cheap flights to Vegas, you might want to consider flying to Laughlin’s Bullhead International Aiport (IFP) and driving to Vegas. Both cities offer a lot of entertainment and sightseeing. Sometimes it’s cheaper to fly from other airports as well. When searching for plane tickets, select the “nearby airports” option to see what other deals are available. Decide whether it will be worth it to drive to an airport further away than the one you usually fly from. Will you save more money that way? Or would you be better off paying a higher price for airfare from the nearest airport? When it comes to travel, the best savings are often found in packages. In short, the more you buy, the more you save. Look into booking your hotel and flight at the same time you search for cheap flights to Vegas to see if you get any combo or package discount. 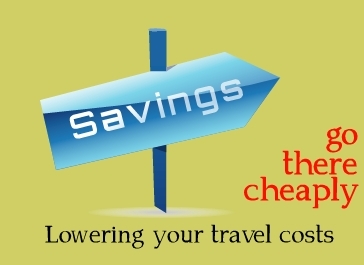 The potential savings are sometimes significant when buying air+hotel packages. While everybody loves flying to LV for a weekend of fun, it’s often cheaper to book in the middle of the week. The casinos and shows will also be less crowded during the midweek, and all the lines will be shorter (except for holidays and big events). Not only will you find cheap flights to Vegas between Monday and Thursday, you’ll find reduced hotel rates as well. There are many opportunities to find cheap flights to Vegas with Expedia discounts. The company offers deals on more than 500,000 hotels and 400 airlines across the globe. Whether you want to go next month or next year, get a best price guarantee and your trip with confidence.